April 2014 | Unitex® Your Walls, Our Pride. 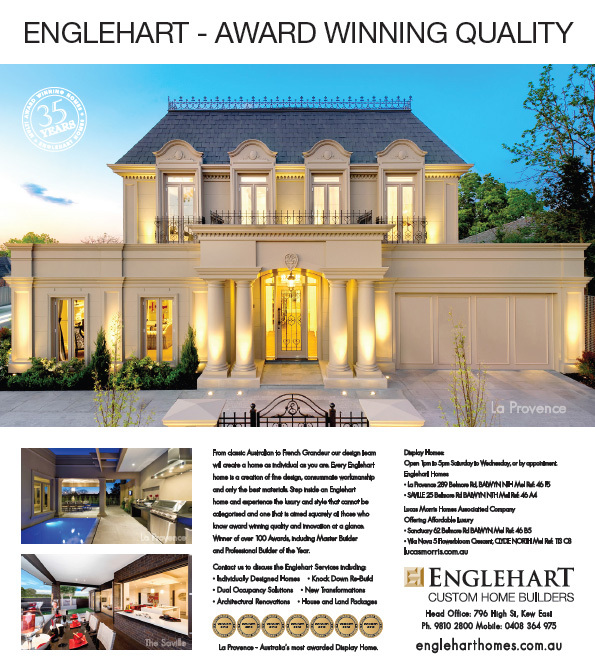 Englehart together with Unitex has achieved some of Australia’s most prestigious and award winning homes. But none quite like La Provence, Australia’s most awarded display home. Unitex are proud of the multi awards that this display home for Englehart has achieved and would like to extend congratulations and thanks to Englehart and Lucas Morris Homes for the most deserving title of Australia’s most awarded display home. And for choosing Australia’s highest accredited manufacturer of superior quality systems & products for the walls of buildings nation-wide. Unitex: Your Walls. Our Pride. Winner of over 100 Awards, including Master Builder and Professional Builder of the Year. http://2016.unitex.com.au/wp-content/uploads/2016/02/Unitex_web_logo.png 0 0 admin http://2016.unitex.com.au/wp-content/uploads/2016/02/Unitex_web_logo.png admin2014-04-02 10:14:392015-11-23 16:53:15Englehart homes utilises Unitex product range for Australia's most awarded Display Home.